Digital Signage is reliably delivering native video, graphics and data to screens in high-traffic areas at headquarters, including lobbies, the cafeteria and waiting areas by the elevators. 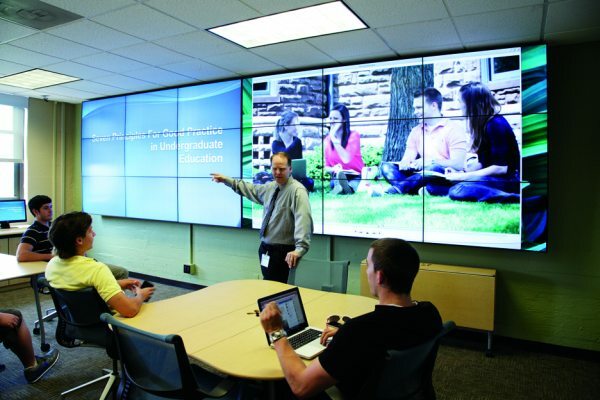 The visual quality of the network is exceptional, and is capturing the attention of teachers and students. 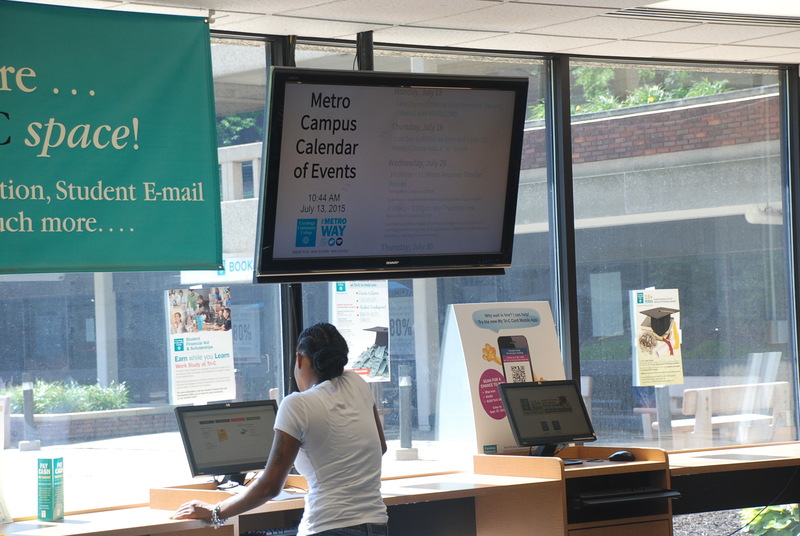 Digital signage really changes the way of communication across the department. Teachers previously rely exclusively on their website, e-mail and paper fliers, and too often they can not receive important informations. Now teachers can look at a screen and get information as they wait by an elevator, at the same time, they can take in the information and keep moving.